It can show the laser beam and changing patterns of light, which is changeful and fascinating. Laser Color: Red & green. Red Laser Wavelength: 650nm, power: 100mW. Green Laser Wavelength: 532nm, power: 50mW. 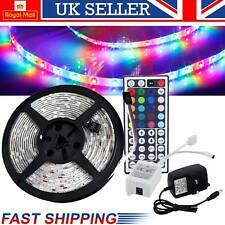 Premier Christmas Lights LED Supabrights Indoor or Outdoor 200 LEDs White. 200 Multi-coloured LED Christmas Lights on a green cable featuring colour changing illumination. Ideal for both indoor and outdoors. Small Lemon Twig Wreath from Gisela Graham.